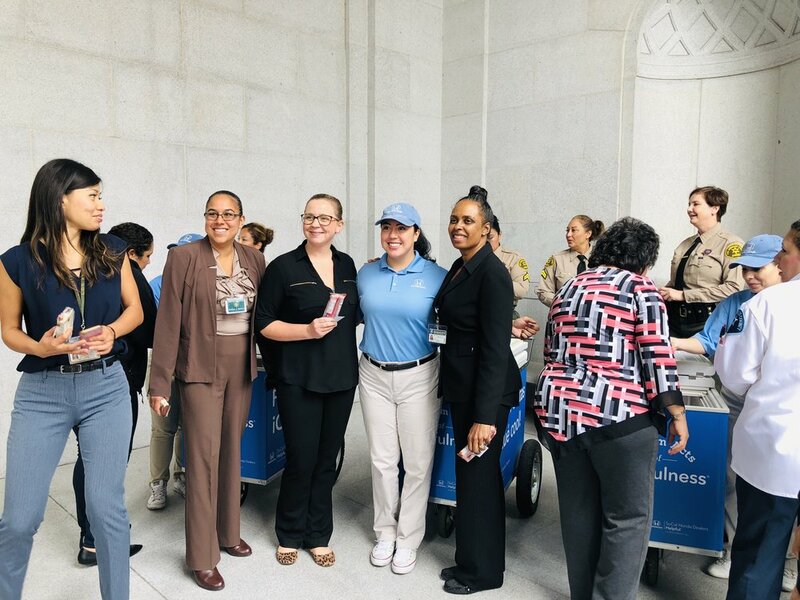 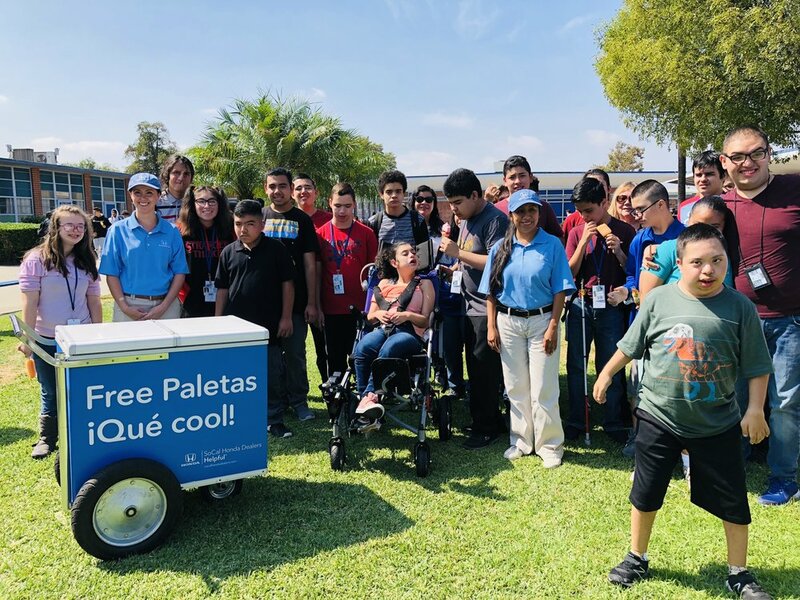 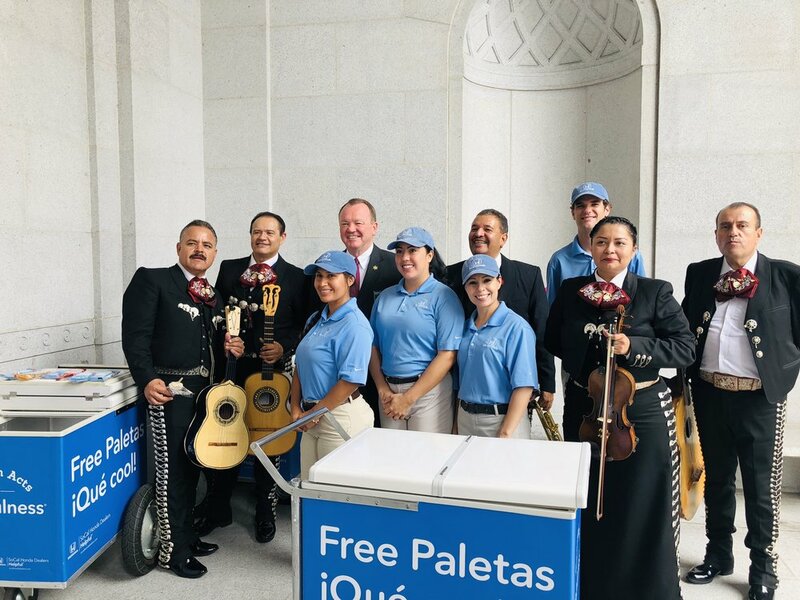 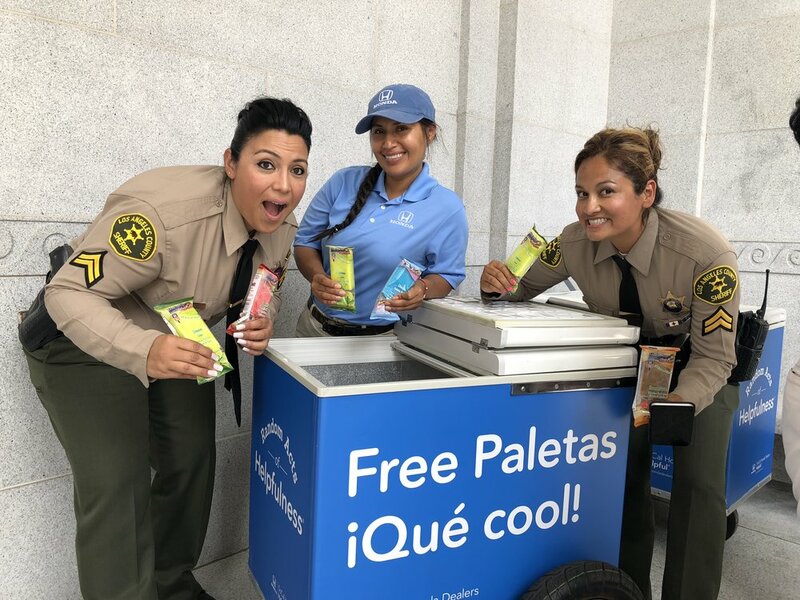 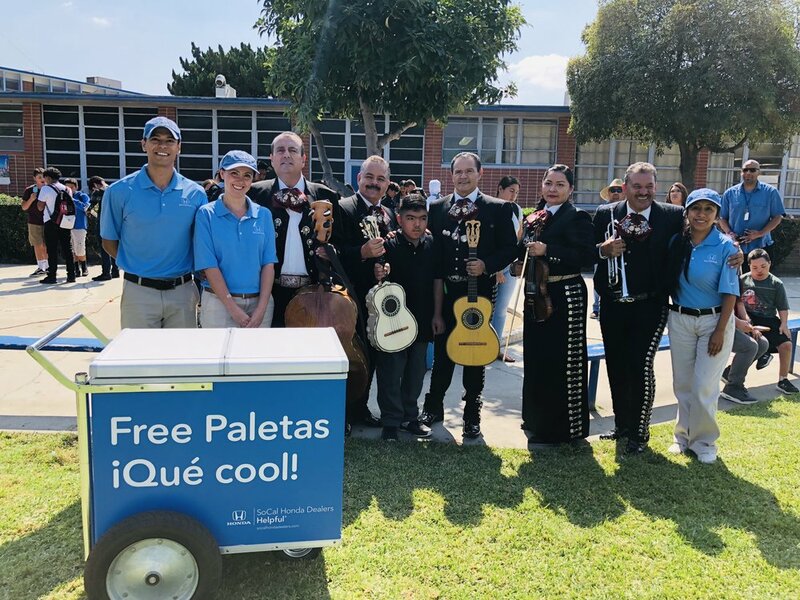 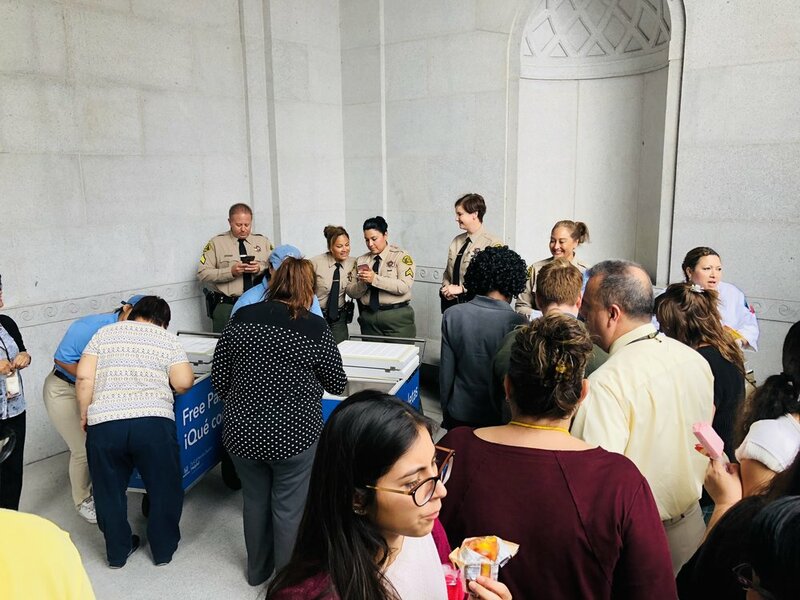 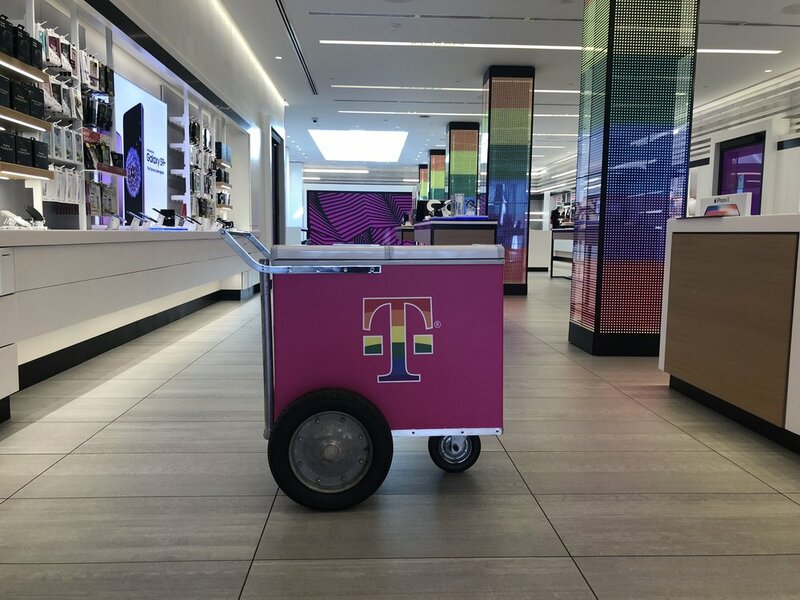 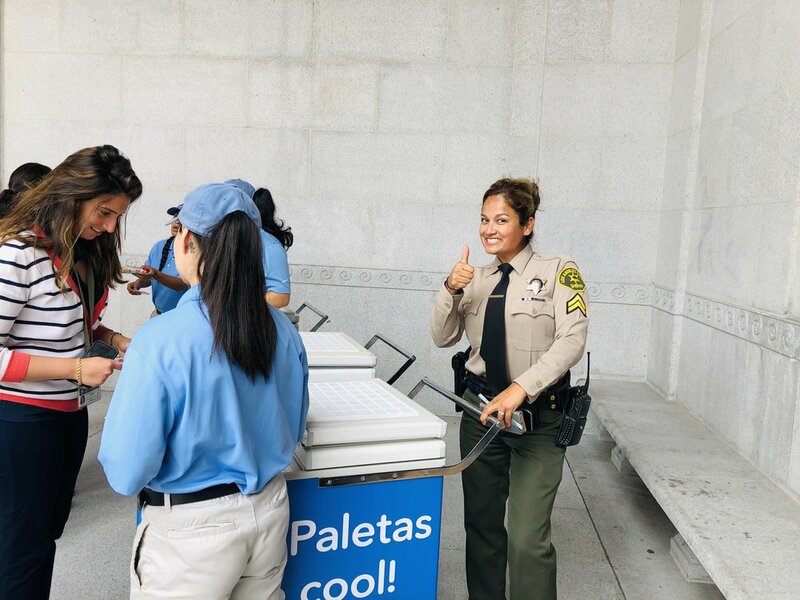 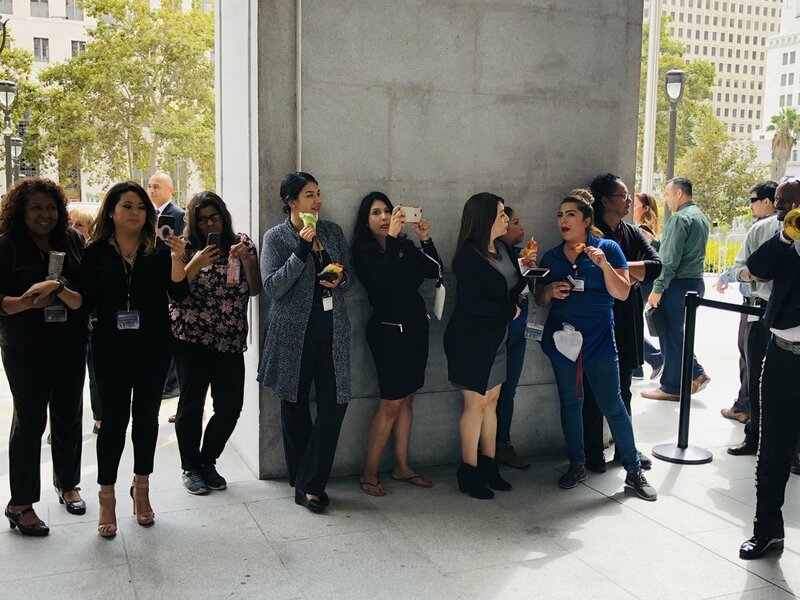 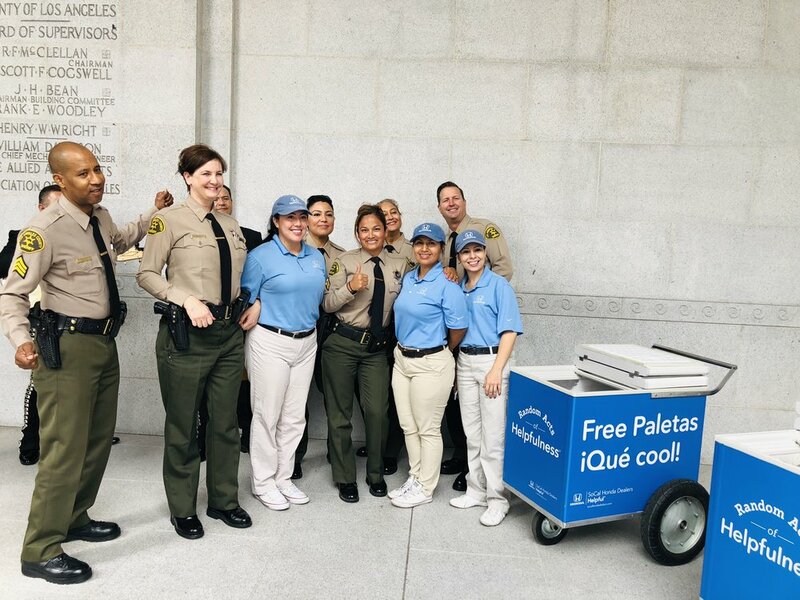 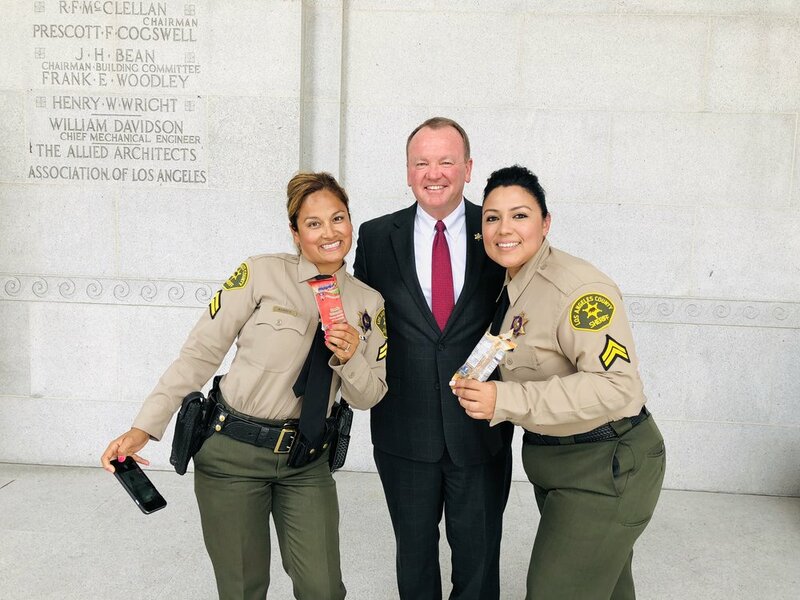 In celebration of Hispanic Heritage Month, we teamed up with SoCal Honda Dealers and provided them with private label ice cream carts and ice cream for their pop-up concert in Lynwood. 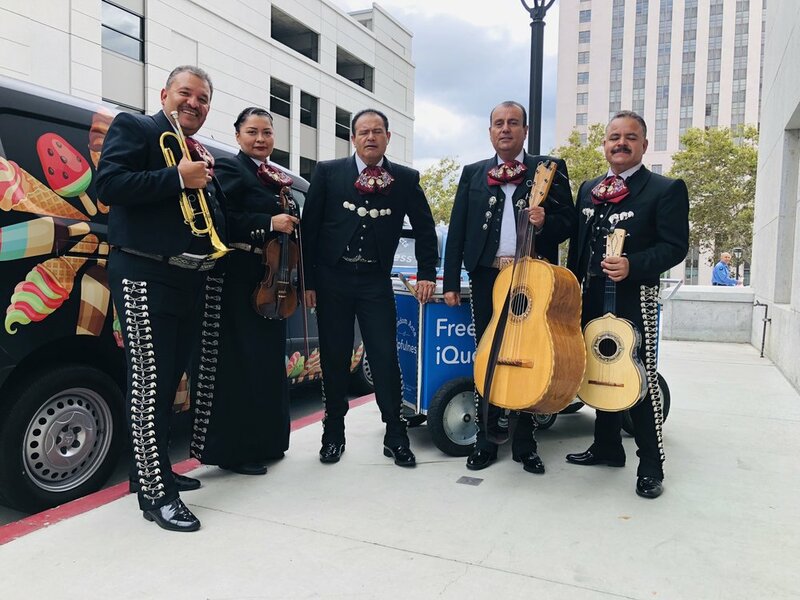 We wanted to send special thanks to SoCal Honda Dealers and their fantastic crew as well as the Univision 34 Los Angeles crew for doing an incredible job covering this event. 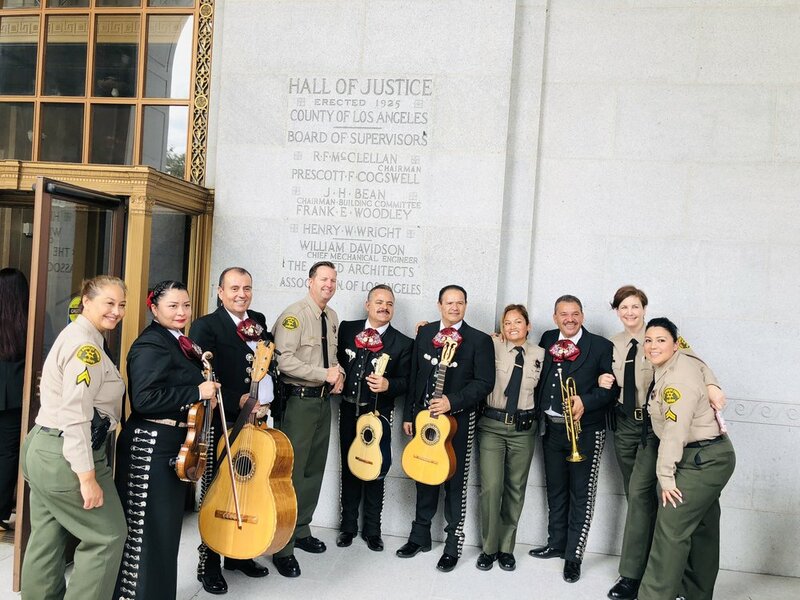 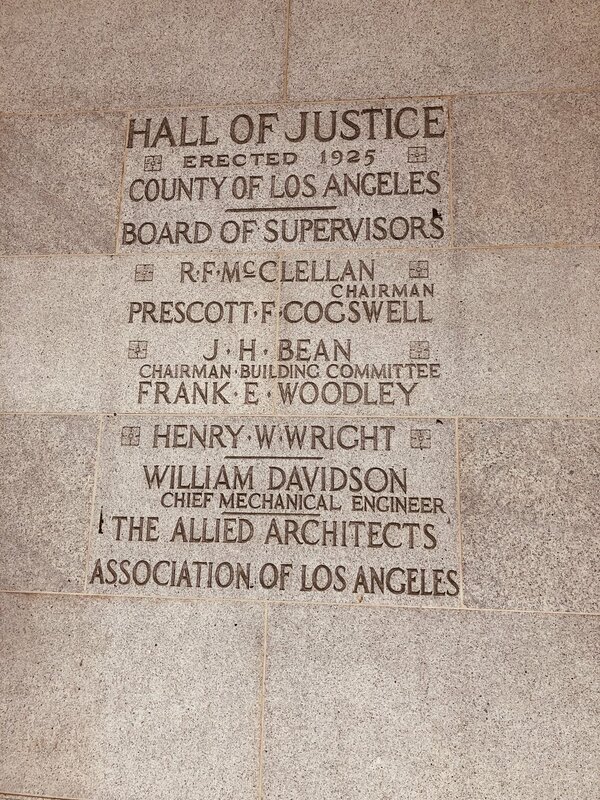 We are grateful to take part in this very special occasion.